So it can function correctly, it is recommended that you turn off Battery Optimization for this app. This ensures that the Seinfeld Random Ringtone App can continue to run in the background, and not be optimized by the default Android battery optimizations. Press ‘Battery’ at bottom left. Press ‘BATTERY USAGE’ (near the top of the screen). Press the : context menu at far top-right of the screen. Select ‘Optimise battery usage’. Select the ‘Apps not optimised’ drop down and change it to ‘All apps’. 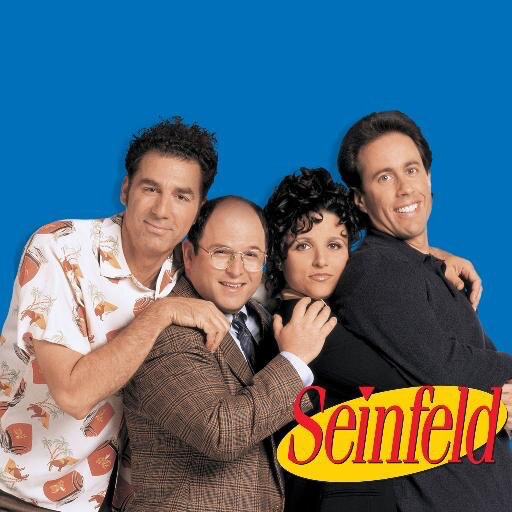 Scroll down to ‘Seinfeld Ringtone’. Turn it off. Select the ‘All apps’ drop down and change it back to ‘Apps not optimised’. Scroll and confirm that ‘Seinfeld Ringtone’ is listed.